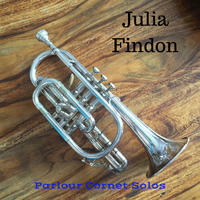 Julia Findon: Delightful nostalgic melodies for cornet solo. 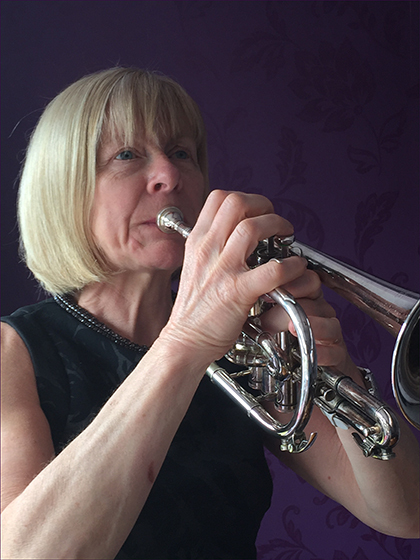 Julia Findon is a London based cornet and trumpet player with a broad background of experience in the music industry. She's involved herself in many genres of performance, including orchestras, dance bands, theatre productions, brass bands and solo recitals. Julia Findon lives in Edgware, England. Tagged as: Classical, Instrumental Classical, Classical Piano, Horn, Saxophone.